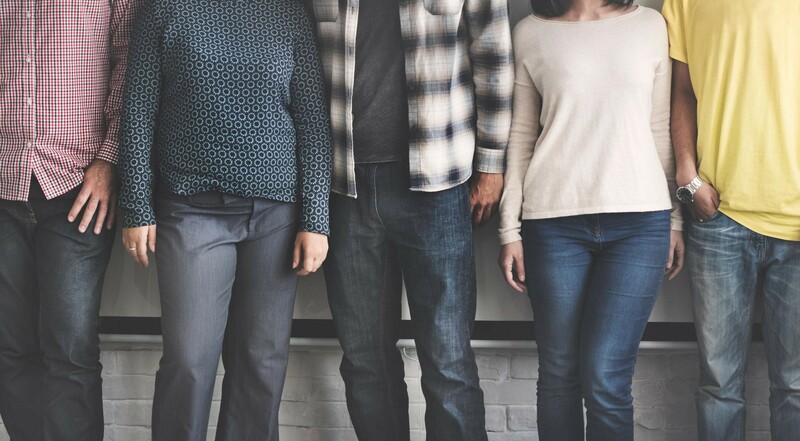 While much of your success in AdWords relies on the keywords that you target, you should also put focus on what searches you don’t want to target. This is where negative keywords come into play. As you can see in this example, six of the top nine results aren’t related to the business. These search terms are either too generic or they represent the wrong search intent. For example, a user that searches “tennis scores” or “tennis rankings” most likely isn’t intending to make a purchase. On the other hand, when a user searches “tennis bracelet” they may be ready to make a purchase but you probably don’t carry the product they’re looking for (unless your tennis shop also sells diamond jewelry). So you’ll probably want to add both of these searches as negative keywords to avoid paying for clicks from unrelated searches. Even though this term is related to what you’re selling, you wouldn’t want your ads to show up for this keyword unless you specifically sell Nike bags. Another way to use negative keywords is to break up your campaigns or ad groups. For example, let’s say you want to create separate ad groups for tennis rackets and tennis visors. 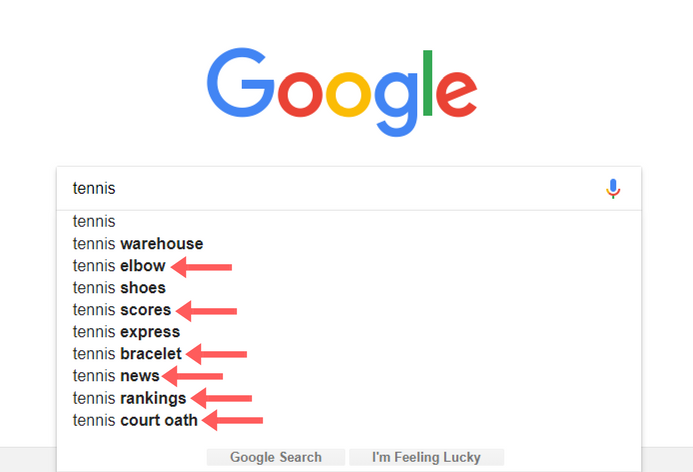 These two ad groups will naturally have some overlapping keywords; a search for “tennis equipment” could bring up ads from either of these ad groups. Here you’ll want to think more about the searcher’s intent. If you think that rackets are a better fit for the equipment category, add “tennis equipment” as a negative keyword to the tennis visors ad group. This way you’ll be able to better control when your ads are displayed. So now that you know when you should be using negative keywords, you’ll have to start actually coming up with them. 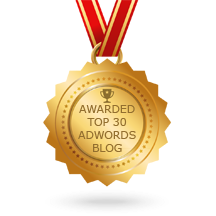 One great resource for this is AdWords’ Keyword Planner. To use this, login to your AdWords account; click on the wrench icon and then choose the Keyword Planner. Expand the ‘Search for new keywords using a phrase, website or category’ and enter your product or service in the top field. Then hit ‘Get ideas’ at the bottom. This will bring up a list of related keywords with their average monthly searches, competition for bidding on that keyword and the suggested bid. Once you see this screen, go ahead and download this list as an Excel spreadsheet. Once the spreadsheet is downloaded you can sort the average monthly searches from greatest to least to see the top related searches. 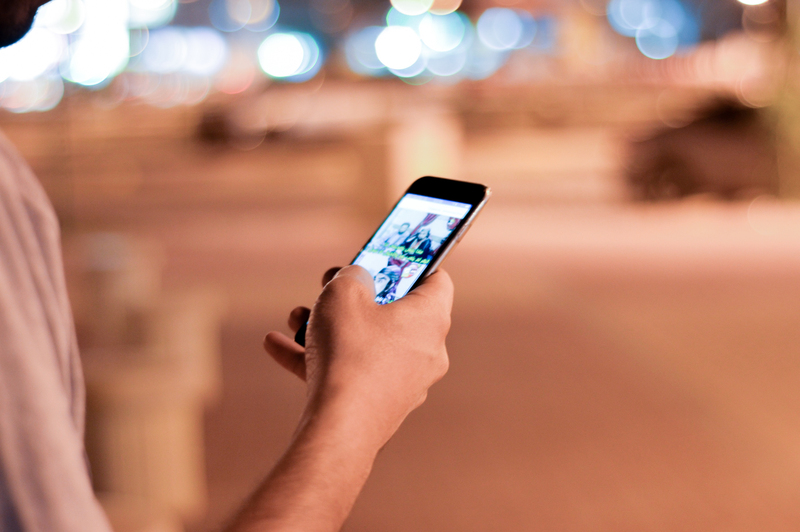 You can then pull out anything on this list that you wouldn’t want your ads to show up for. Take ‘tennis courts’ for instance. Someone who searches for tennis courts is more likely looking for a local tennis court as opposed to looking for equipment to buy. This is a great way to be proactive and start compiling a list of negative keywords before you even make your campaigns live. 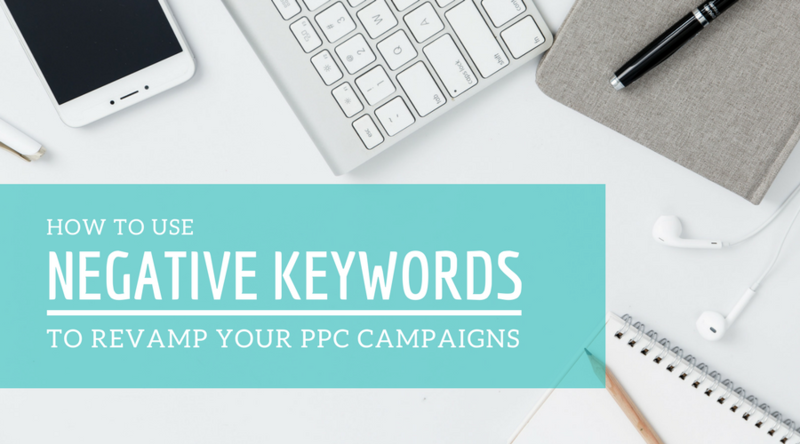 In addition to coming up with negative keywords beforehand, you’ll also want to be consistently monitoring your search terms in AdWords after you activate your campaigns. You can find this list by clicking on ‘Keywords’ from the left-hand navigation and then choosing ‘Search terms’. This will show you all the search terms that resulted in a click on of your ads. Here you’ll be able to sort the terms to see the amount you paid for clicks on these search terms in addition to the conversion value you received in return. From this screen you’ll be able to add these search terms as negative keywords. 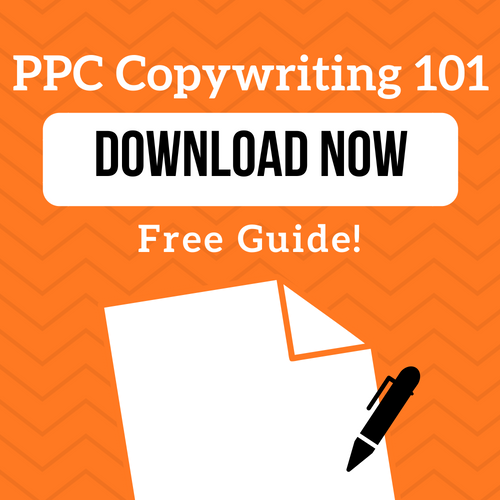 You’ll want to add any search terms that you’re paying for clicks but not seeing any return. Negative Broad Match – this will exclude any search term that contains that negative keyword or phrase in any order. For example, if you add ‘badminton racket’ as your negative keyword, this will exclude ‘women’s badminton racket’, ‘badminton racket wilson’, and ‘badminton men’s racket’. Negative Phrase Match – this match type will exclude any search term that contains your negative keyword or phrase in the same order. For example, if your negative keyword is ‘baseball bat’, ‘kid’s baseball bat’ and ‘baseball bat wooden’ would be excluded but ‘bat for baseball’ and ‘baseball aluminum bat’ would still show your ads. Negative Exact Match – this will only block the exact search term that you entered from showing. So, if your negative keyword is ‘basketball shoes’, this is the only search term that will be excluded. Your ads would still be shown for queries such as ‘women’s basketball shoes’ and ‘basketball shoes kids’. Now stop wasting your budget on unrelated clicks and make sure your targeting the right searches using negative keywords!